Best of all, everything to do with licenses/coupon codes/pins and gift cards is completely digital – there is no physical delivery required. 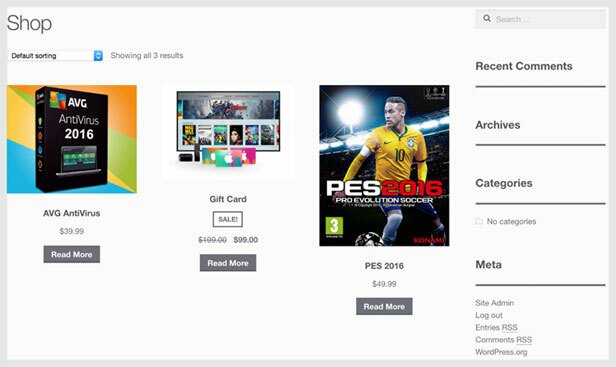 Your users get their purchased codes right inside their inboxes. So you only have to keep your inventory up to date and the rest is literally passive income. Great way to earn extra from home! You have full control over orders, order history, payment and delivery using the native WordPress user interface and you can manage your inventory via upload/export in CSV file types. WooCommerce License Delivery is compatible with Shopping Cart so your buyers can stock up on multiples and simply use the Shopping Cart to show order status and Checkout. Customers prefer to use a Shopping Cart to verify order details before making payment so integrating your digital delivery with a Shopping Cart guarantees customer satisfaction. 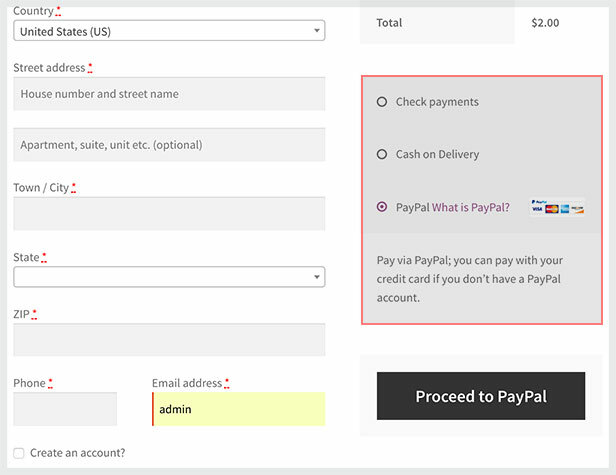 You can set the state of the codes to be automatically downloaded or processed manually after payment verification so it’s not just convenient for customers, but great for you too. Run discounts, promotions and incentives multiple purchases with discount codes, err… for the codes! That’s a lot of codes, but seriously, you can incentivize your license codes with further discounts either by percentages or amounts. WooCommerce License Delivery Management is fully documented so you can get up and running easily and also comes with three easy to follow video installation guides that take you through the process from Activation to Installation and Customization. Because it’s a WooCommerce Plugin you are guaranteed of compatibility with all of your existing Payment Gateways. Simply upload and Activate the plugin and let WooCommerce take care of the rest. It couldn’t be any easier. Direct Bank Transfer (or EFT), Cheque Payments and of course PayPal will mean you can pretty much guarantee your customers the payment type they are looking for. Build a new revenue stream and start selling digital pre-generated codes, pins, license etc immediately with this easy to use WooCommerce Plugin. Simply put your gift codes / licenses online and start selling straight away. So simple to use with the familiarity of the WordPress Dashboard, fully documented with Video Tutorial to get you cashing in fast.